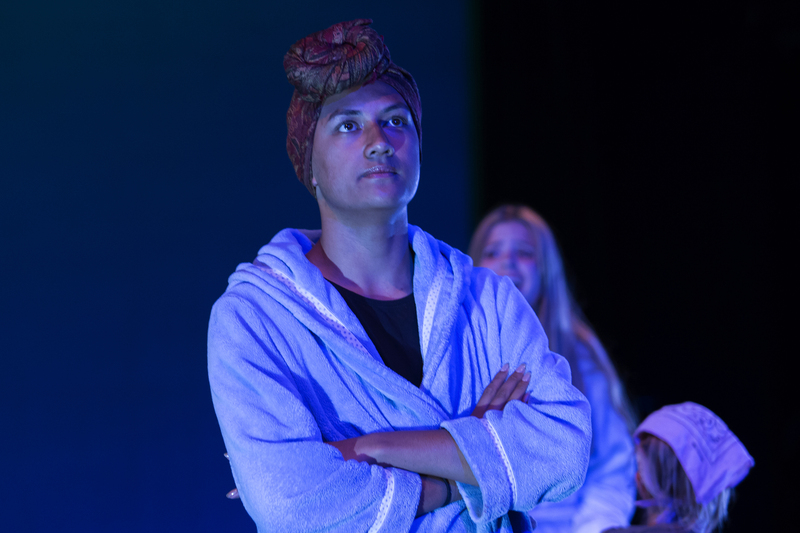 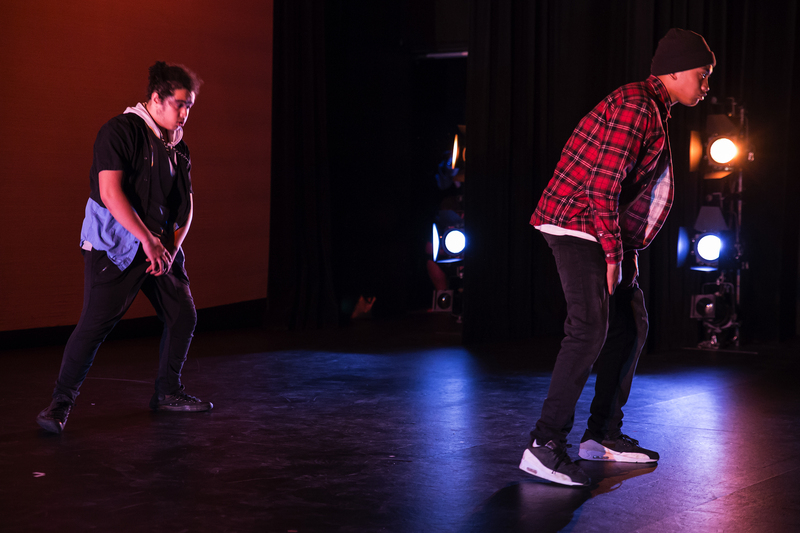 The Arts at Western Springs College – Ngā Puna O Waiōrea encourages the development of unique personal strengths and leadership skills in learning outside the classroom. 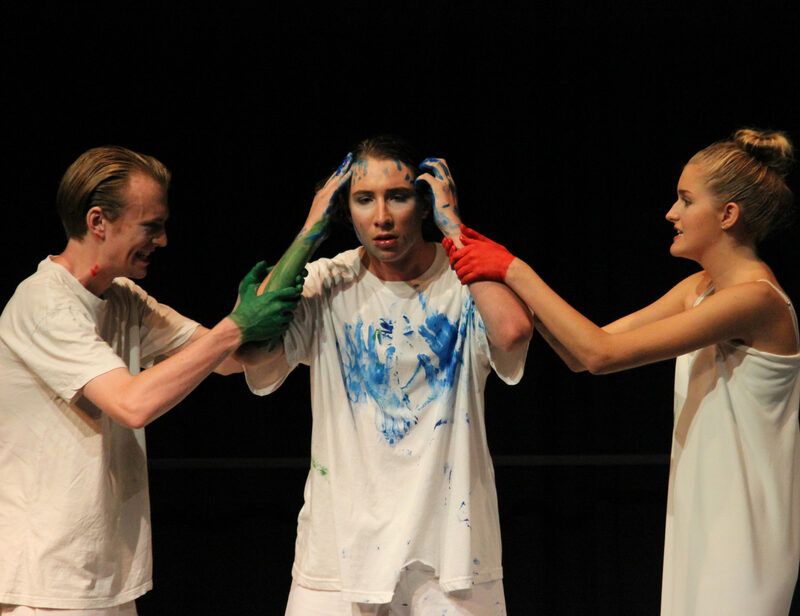 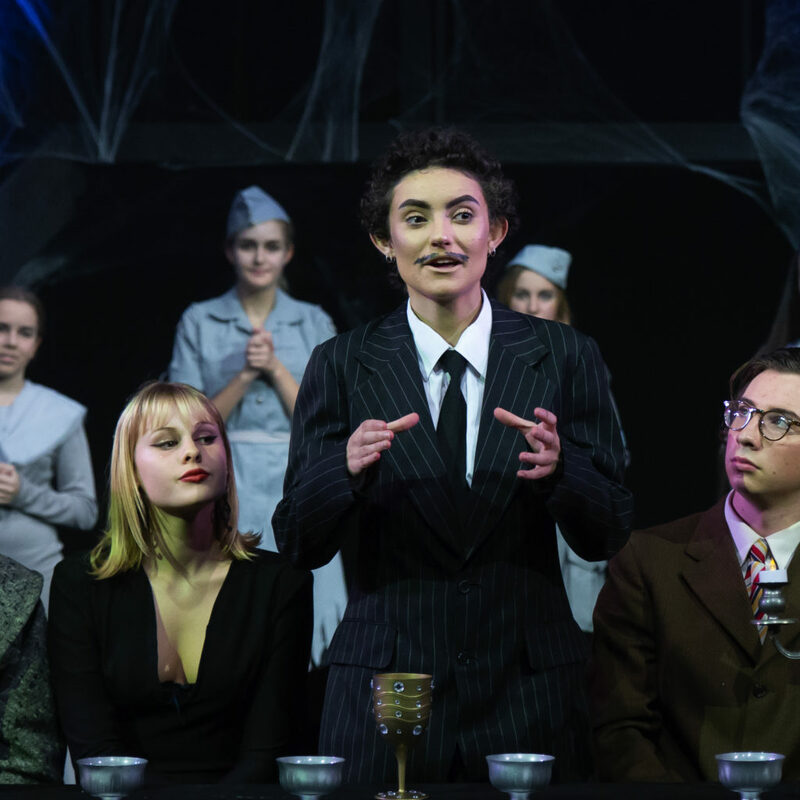 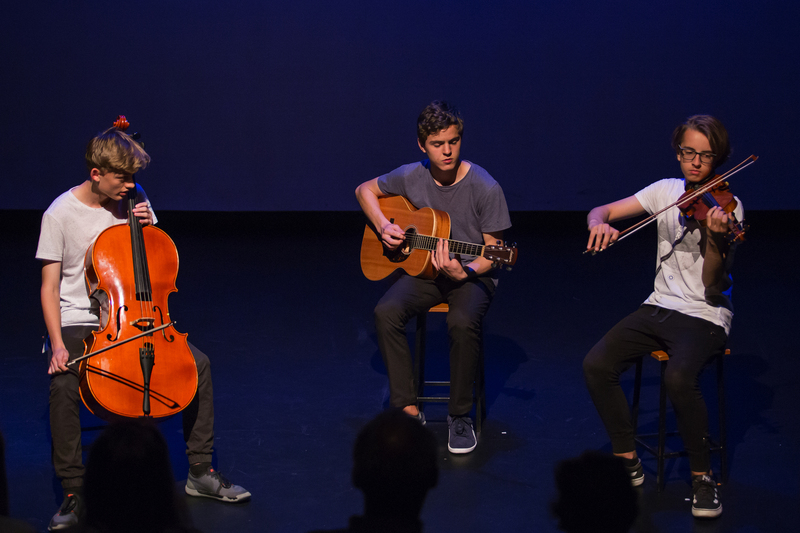 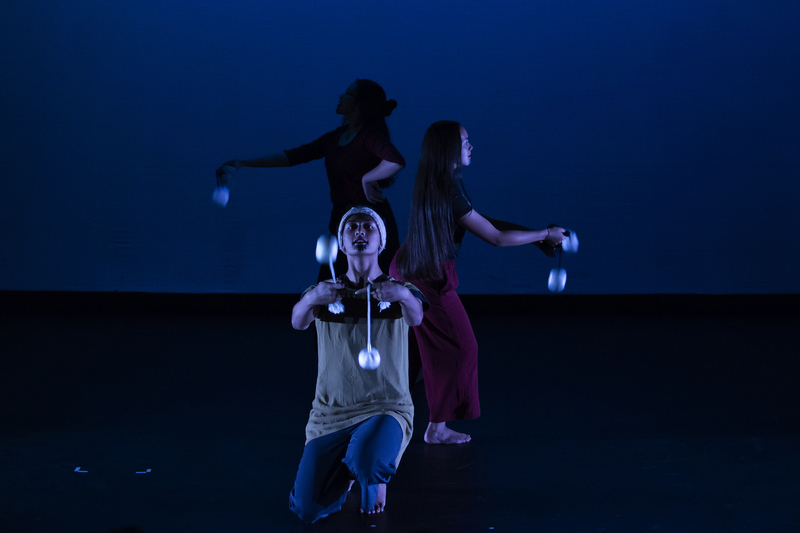 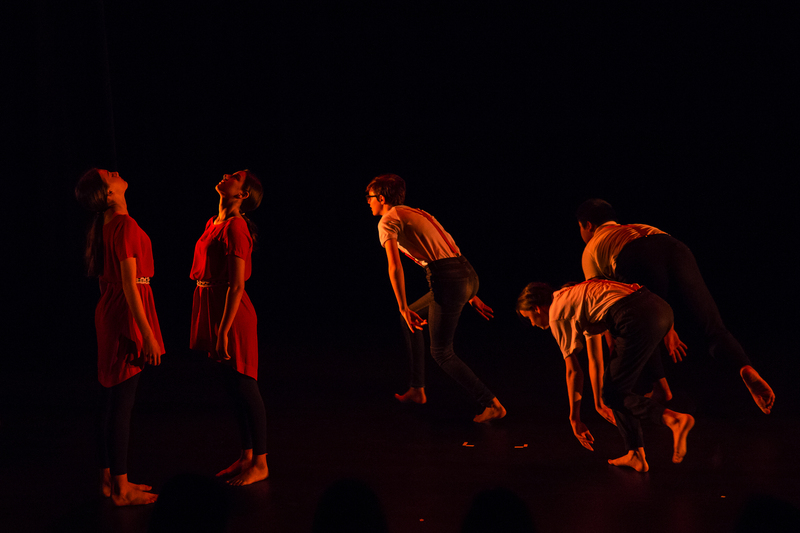 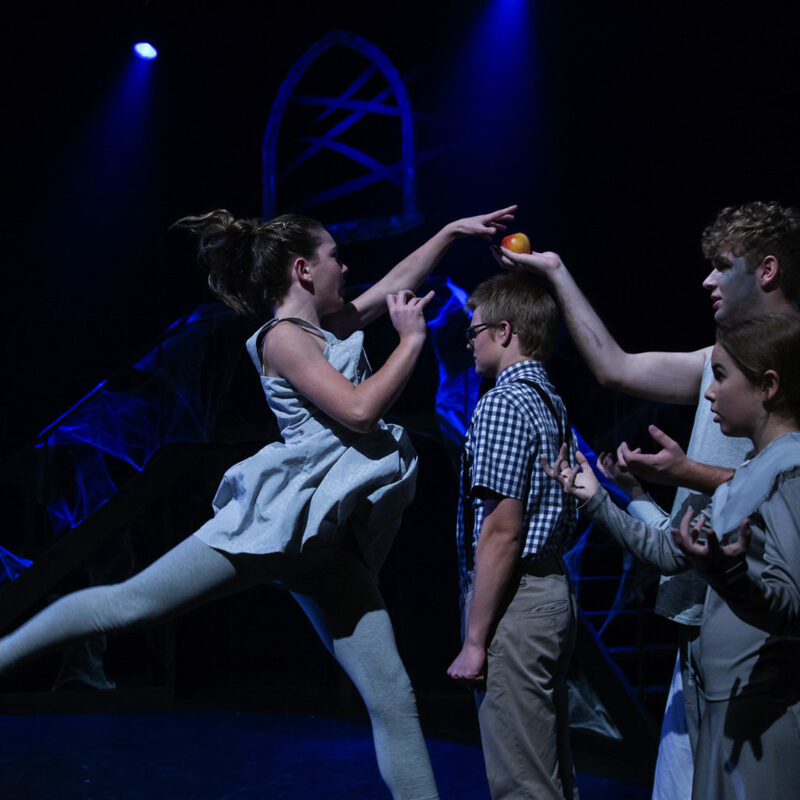 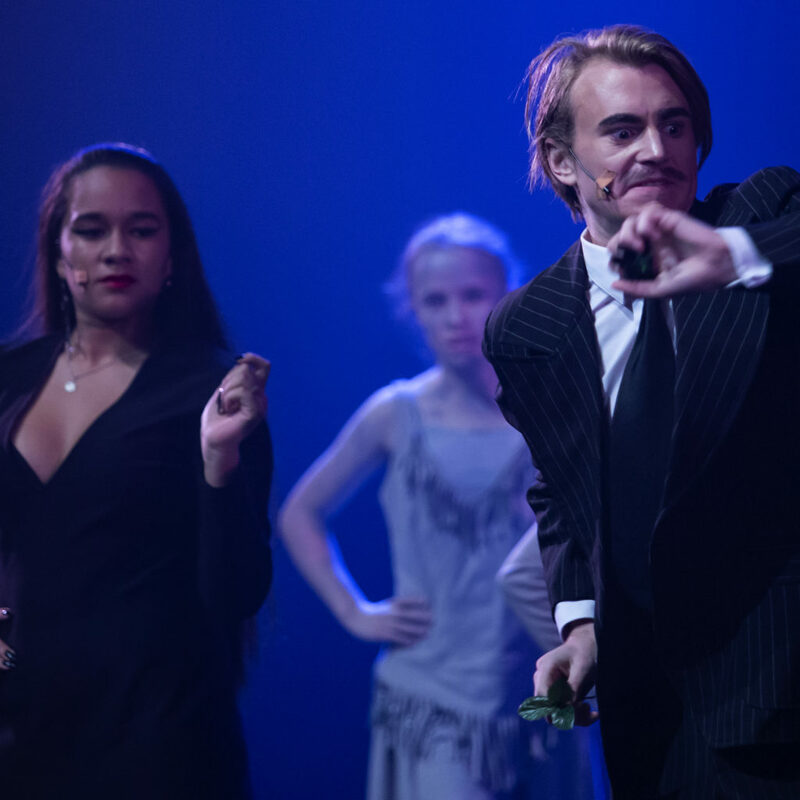 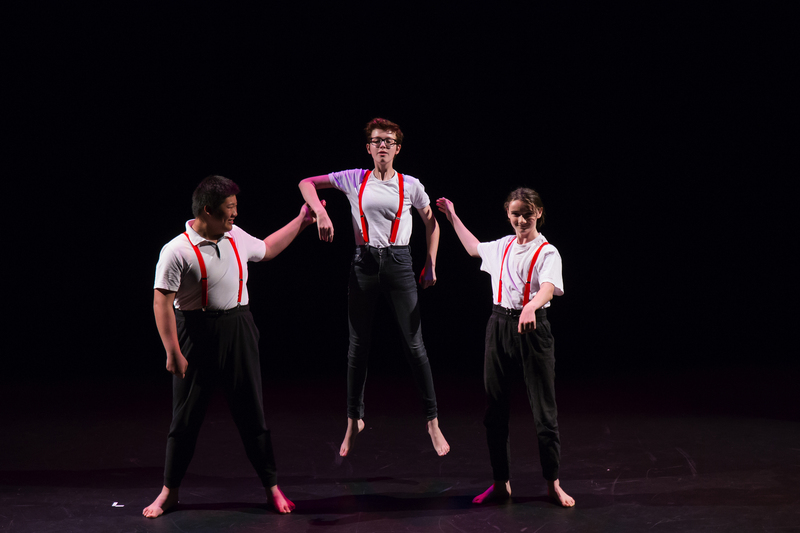 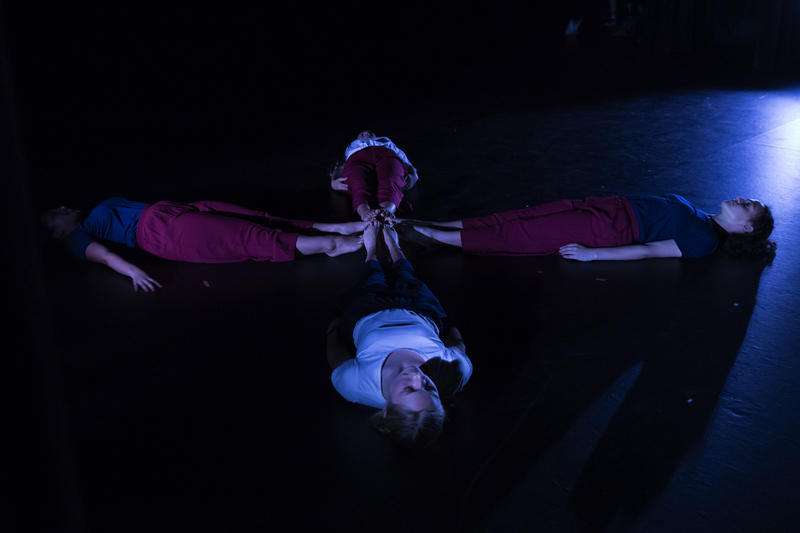 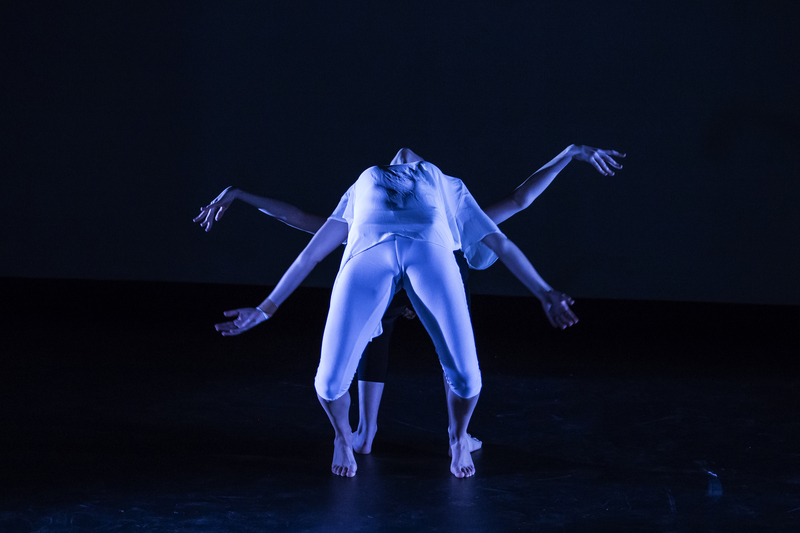 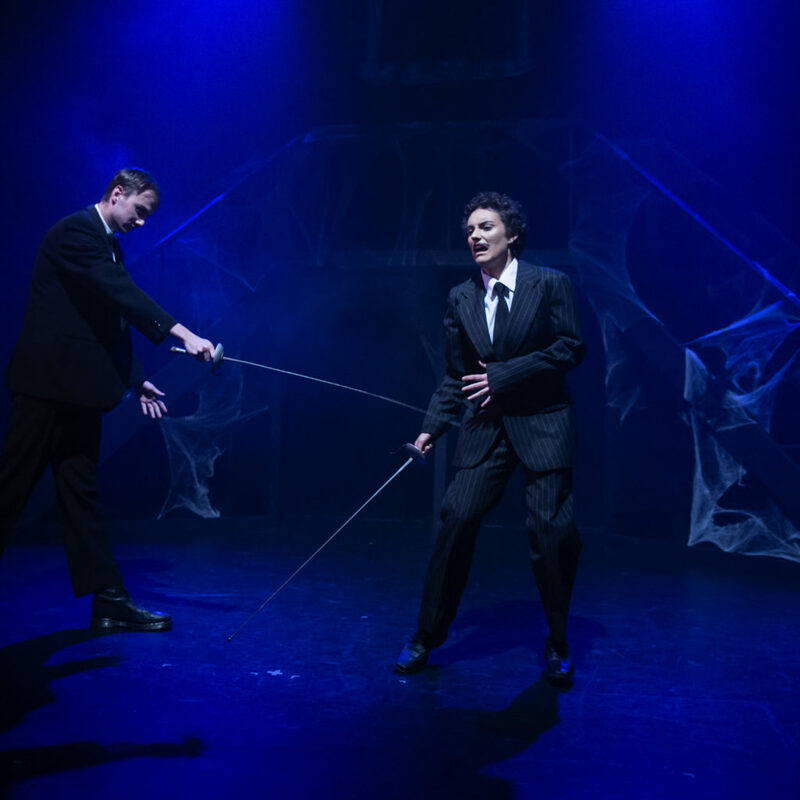 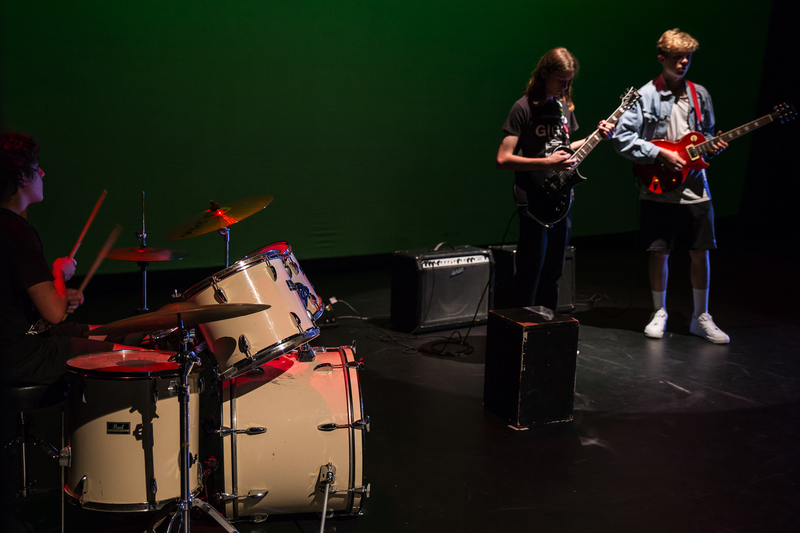 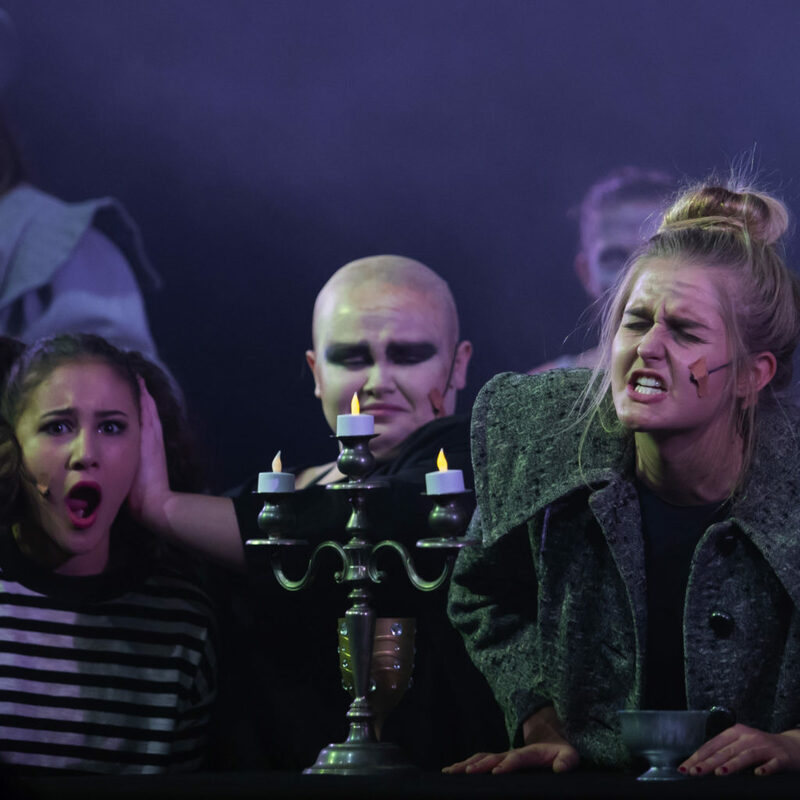 College life offers a wide range of opportunities and experiences to explore both performing (dance, drama, music) and visual arts in both the junior and senior school co-curricular activities. 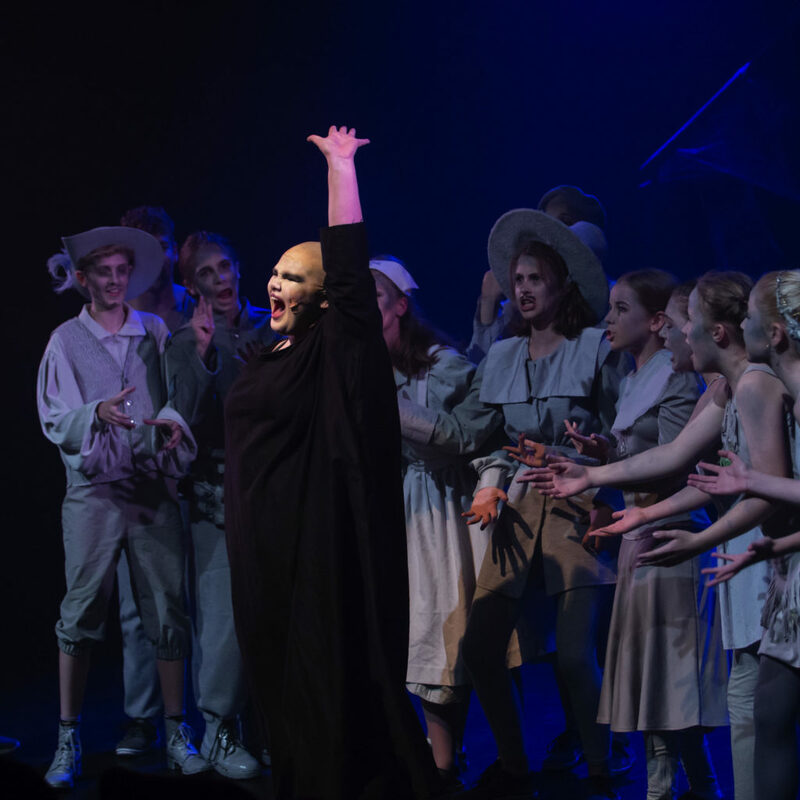 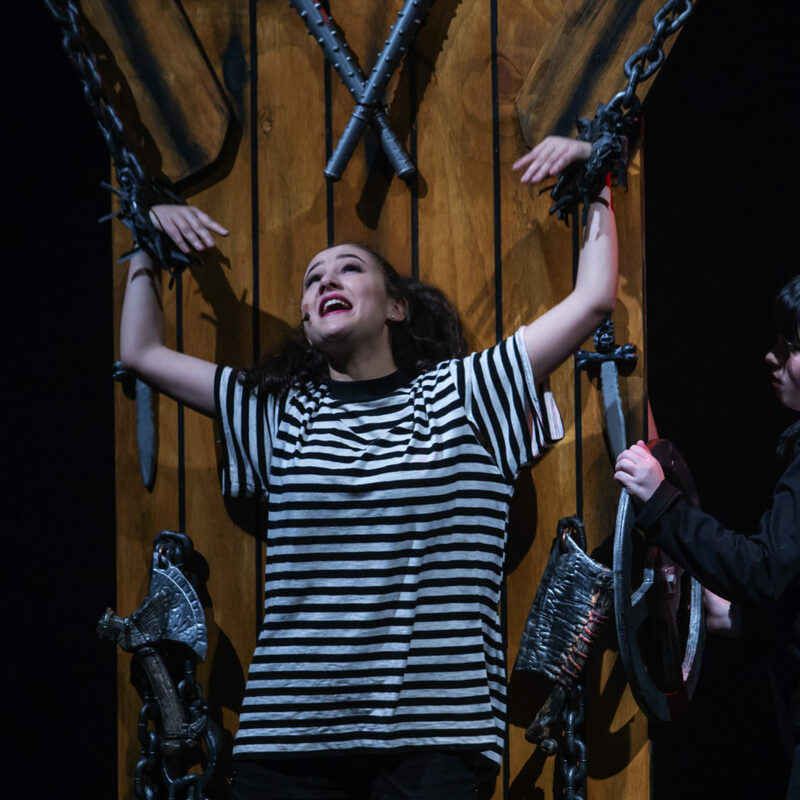 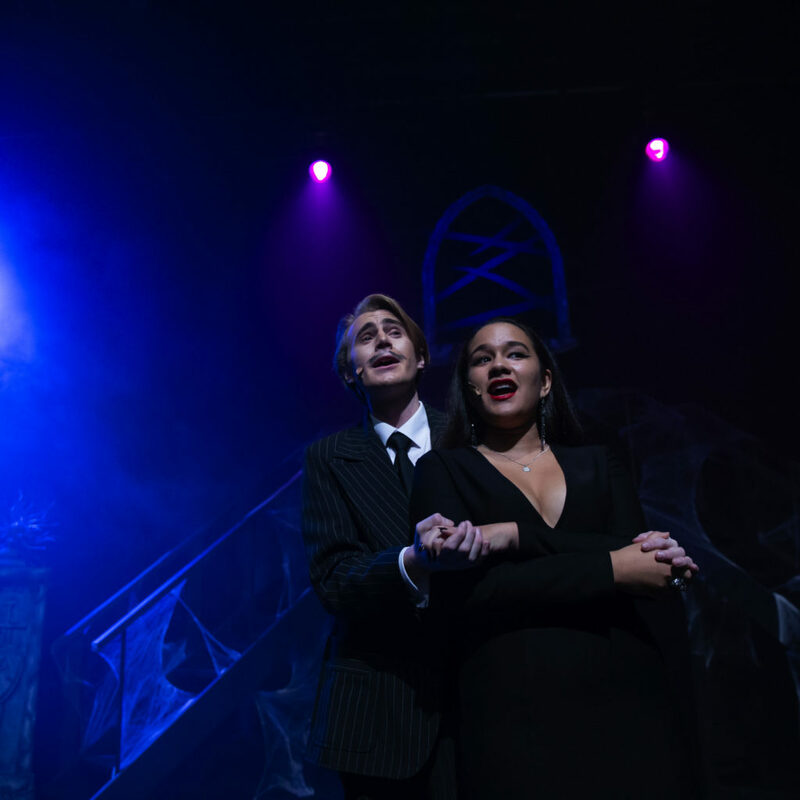 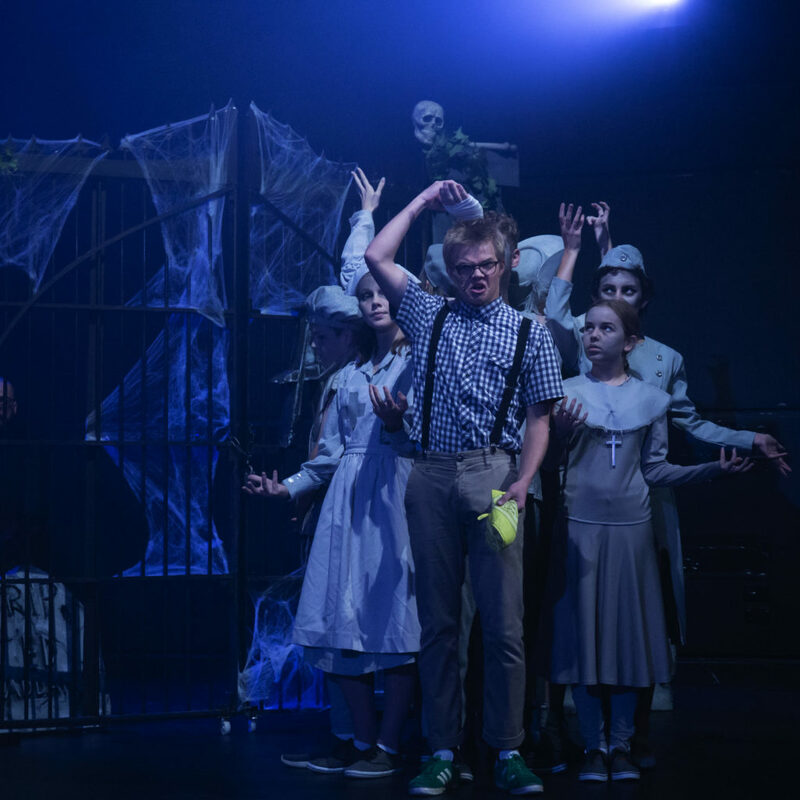 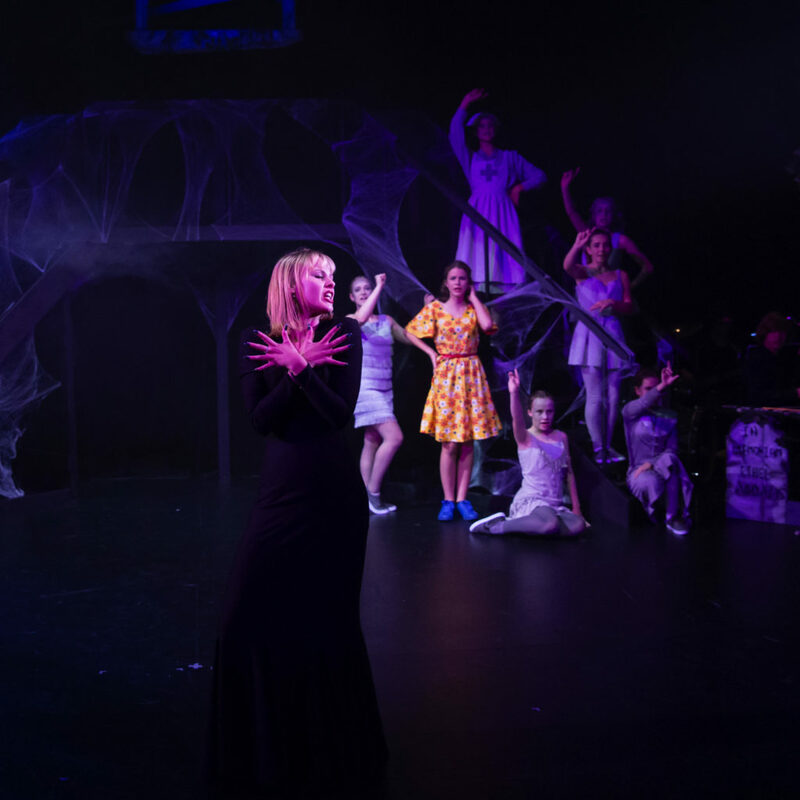 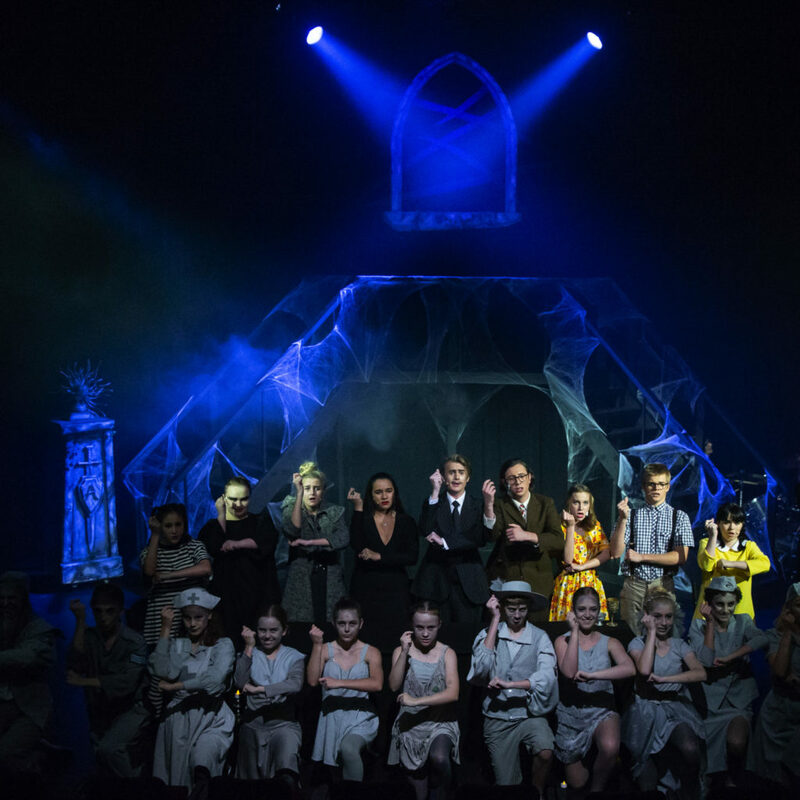 Our season of The Addams Family – A New Musical has just concluded at TAPAC Theatre and what a show it was! 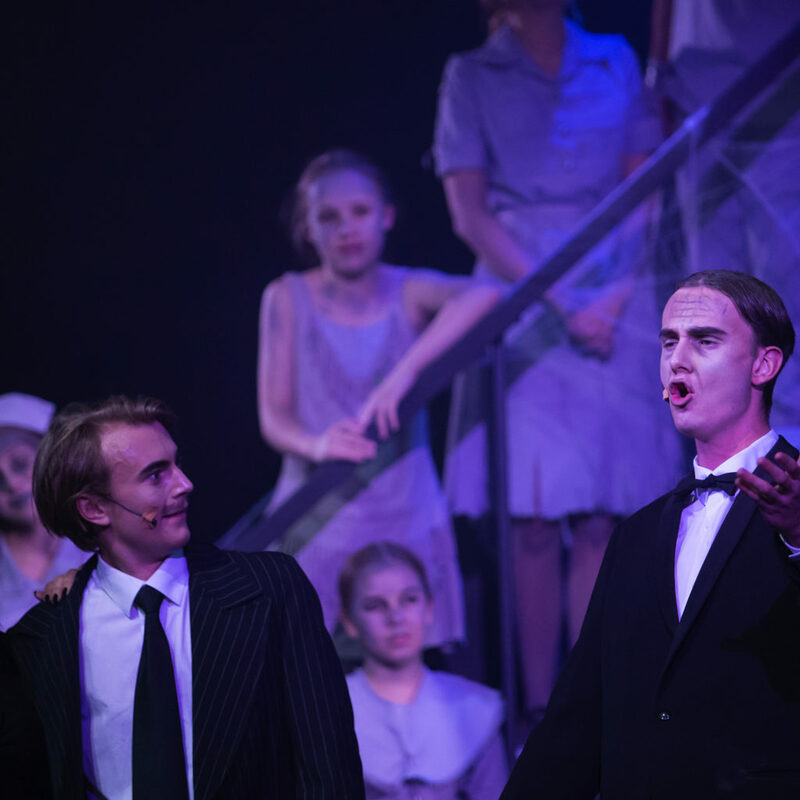 From the writers of the multi award-winning hit musical JERSEY BOYS, with music and lyrics by TONY AWARD nominated Andrew Lippa the show was full of amazing talent in comedy, incredible music and tunes, innovative dance and drama, wonderful costumes and set! 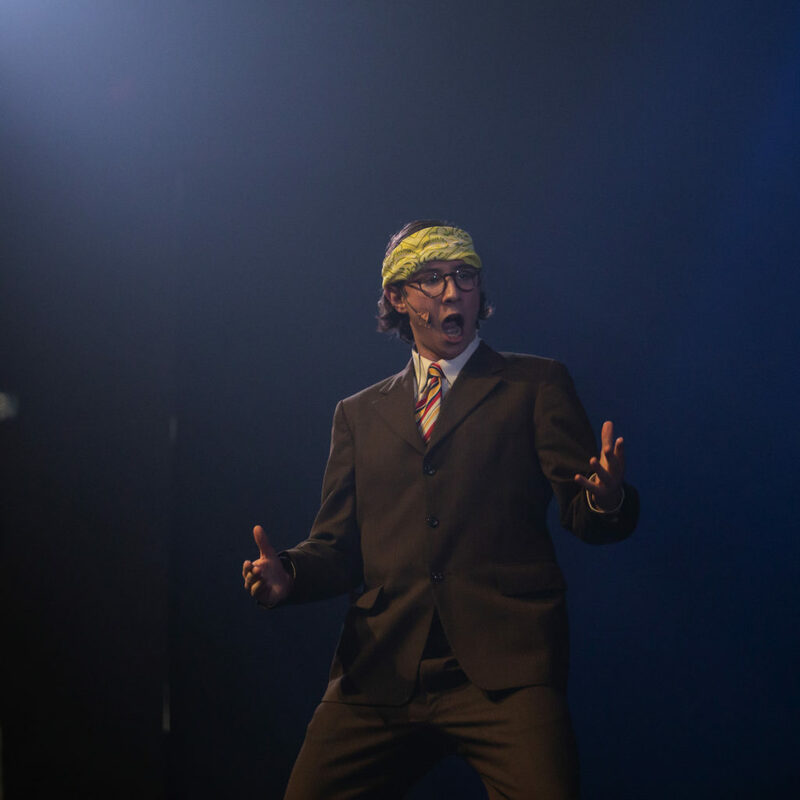 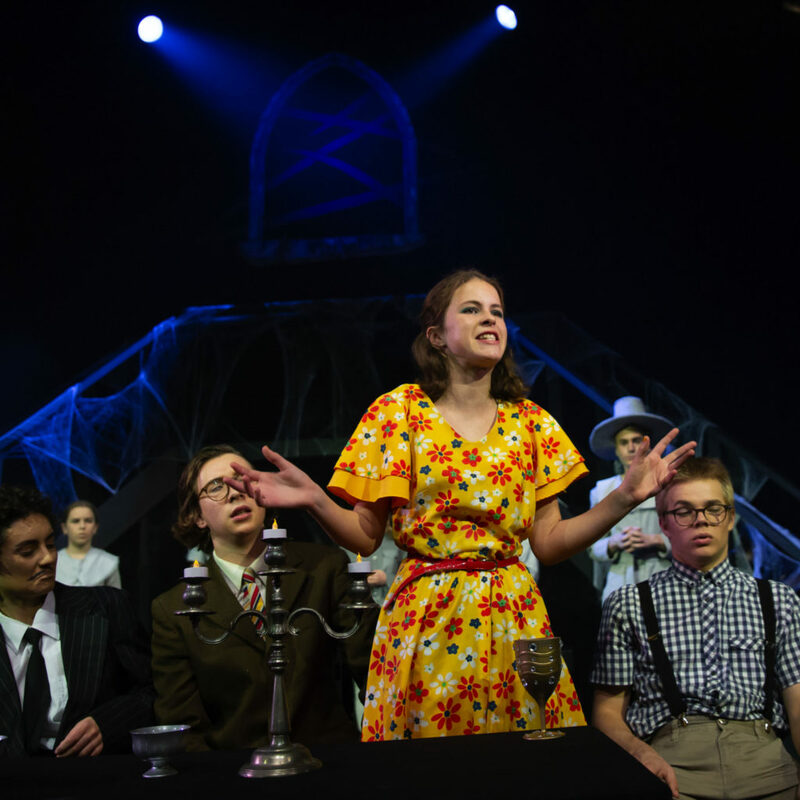 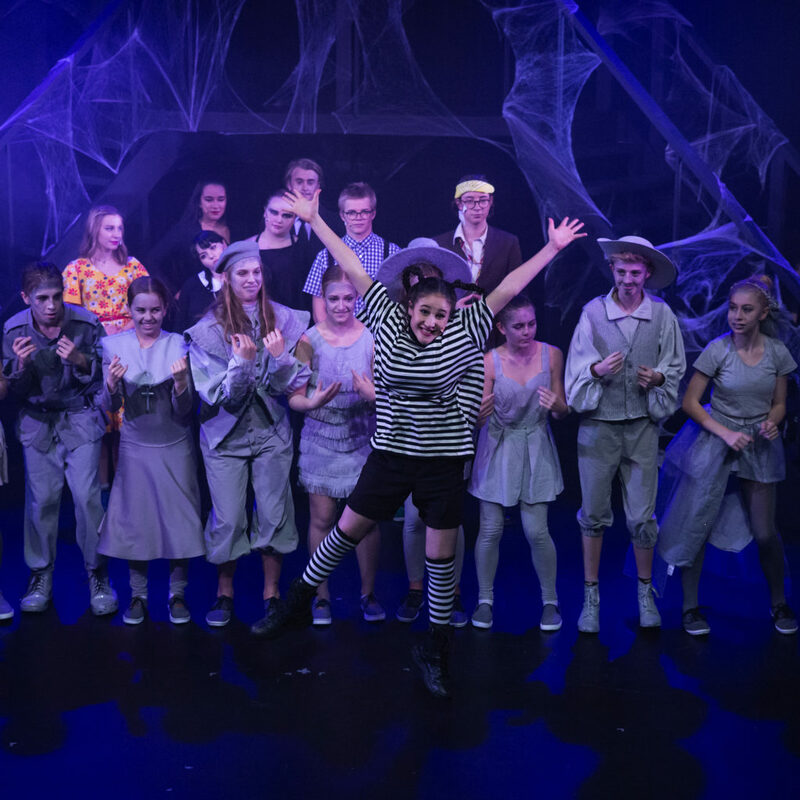 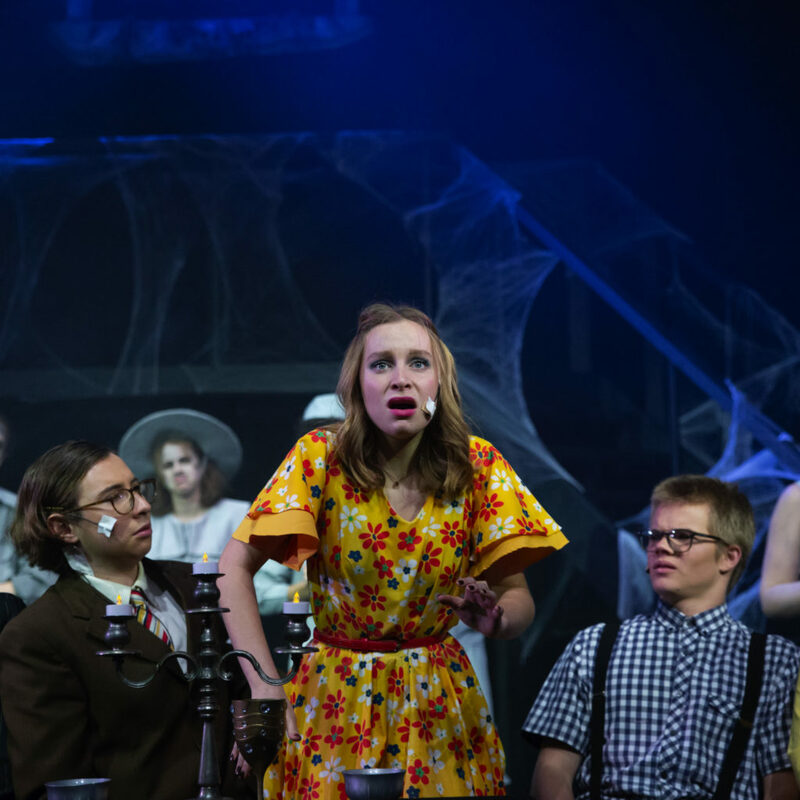 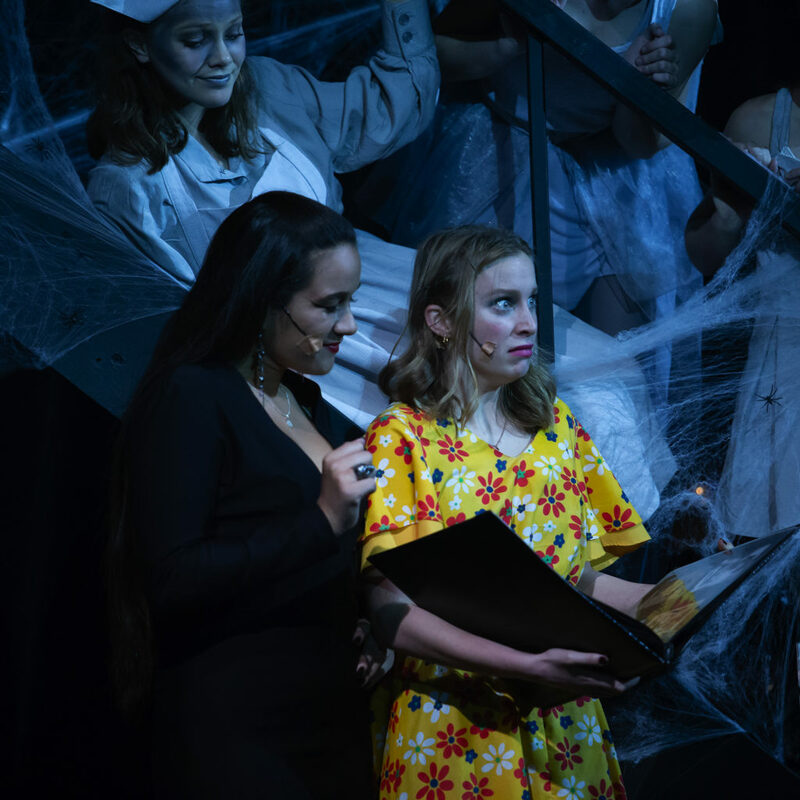 Students of all years performed incredibly in all their roles and were led by a wonderful lead cast – the laughter, the smiles; the cheers from the audience were all so well earned! 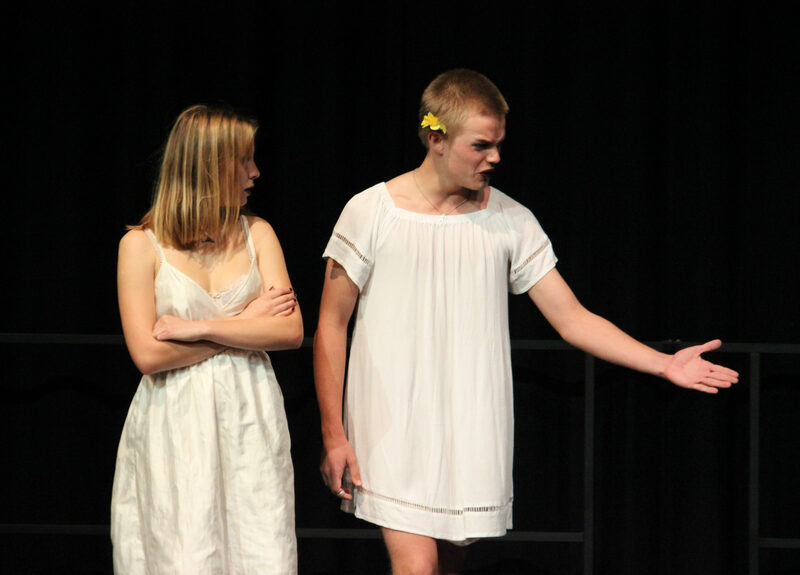 The Sheilah Winn Shakespeare Festival is a wonderful opportunity for any student with passion for drama to organise, plan, direct and produce a 5 or 15minute scene of Shakespeare for the annual regional Shakespeare Globe Centre New Zealand – University of Otago – Sheilah Winn Shakespeare Festival. 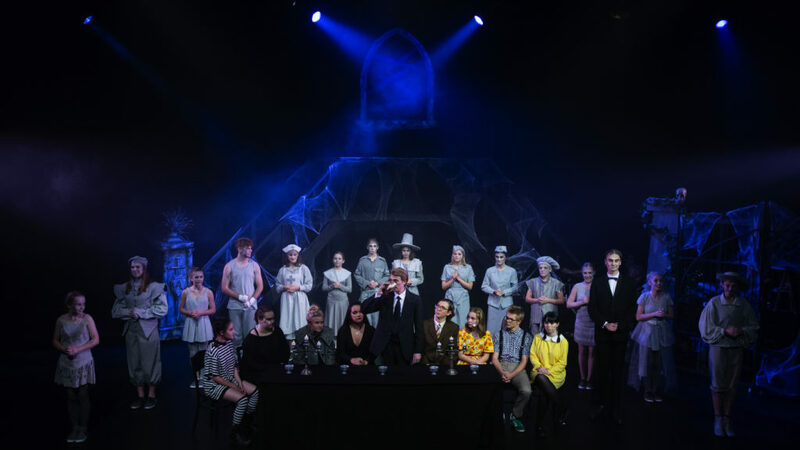 Western Springs College – Ngā Puna o Waiōrea has a history of student success at both regional and national competitions with students and acts being selected to travel to participate in the National Festival, National Shakespeare Schools’ Production and furthermore to the Globe in London for their efforts. 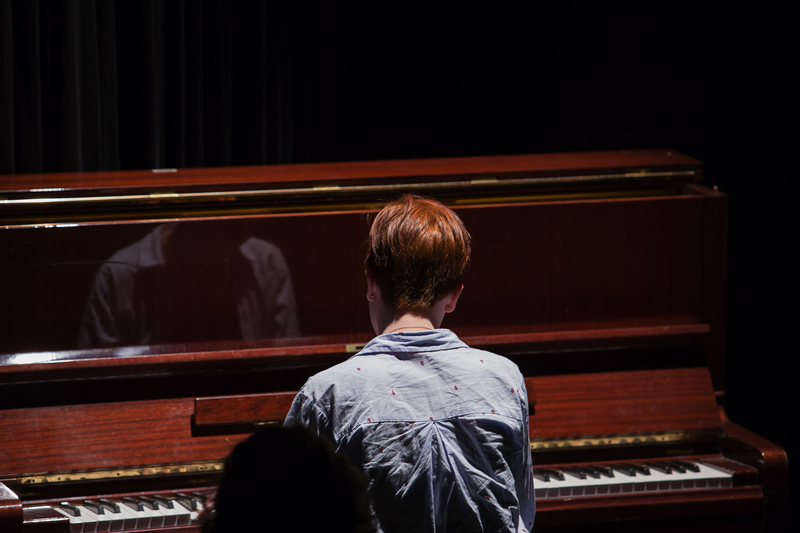 The Regional Festival occurs end the end of Term One so there is no time like the present to begin preparing! 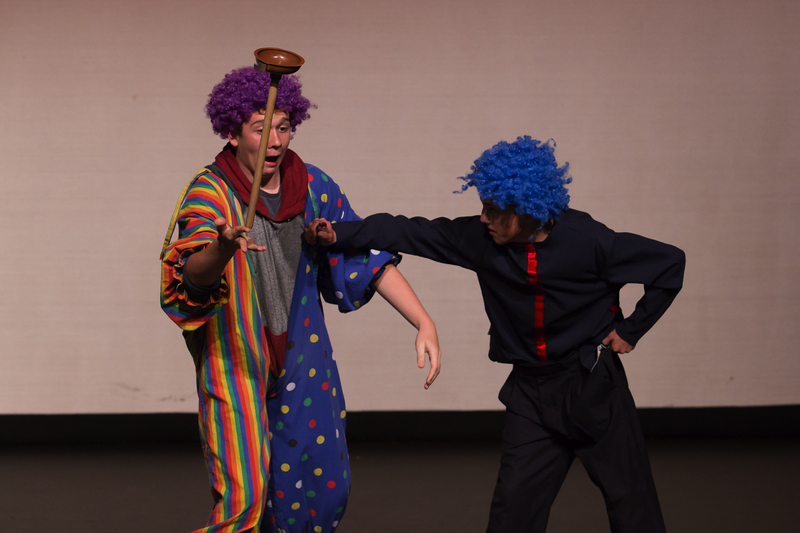 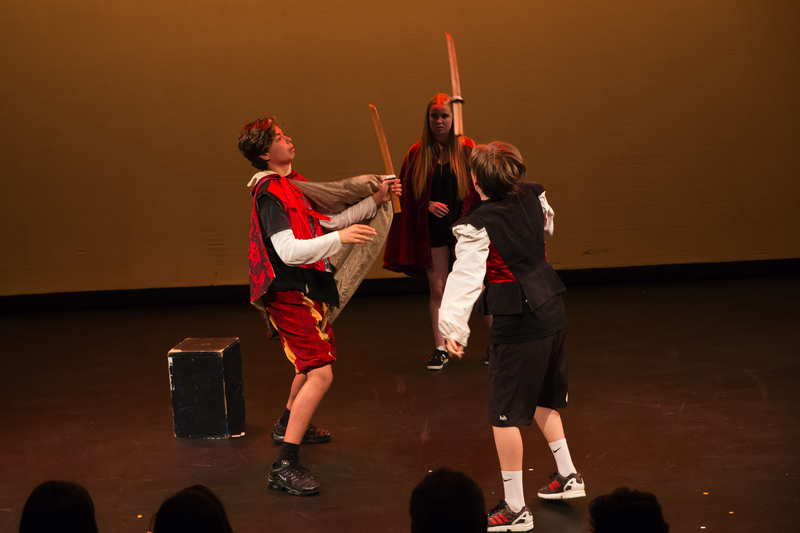 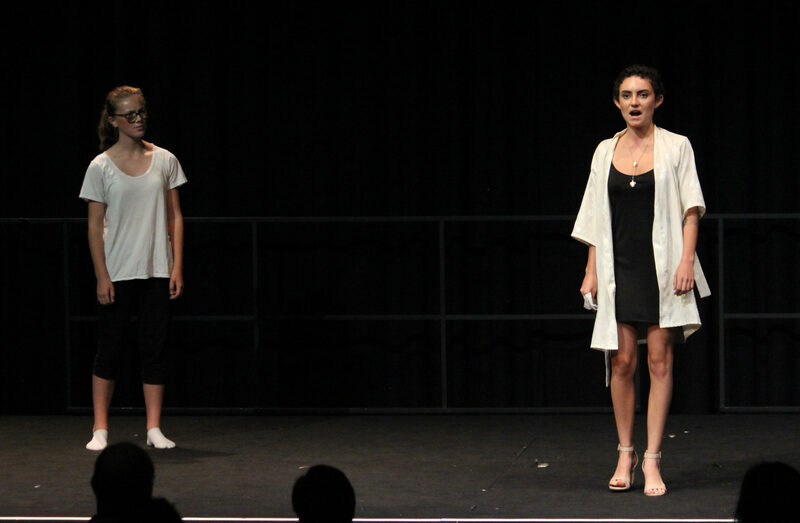 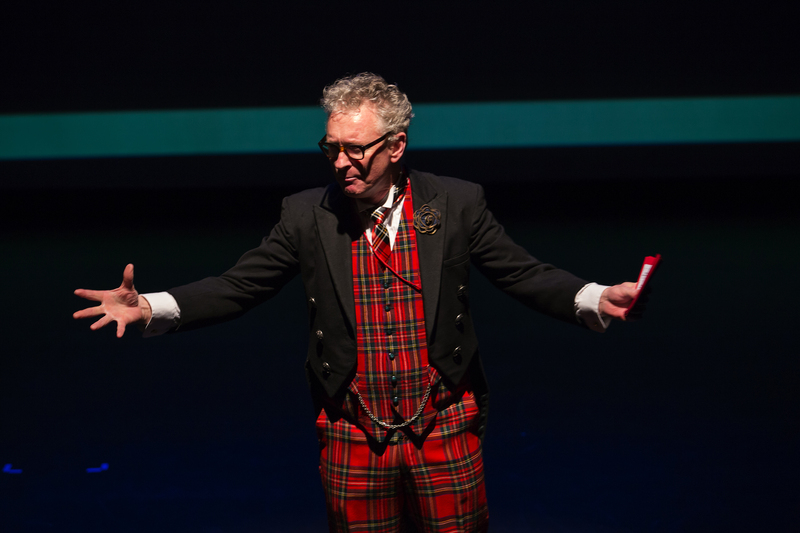 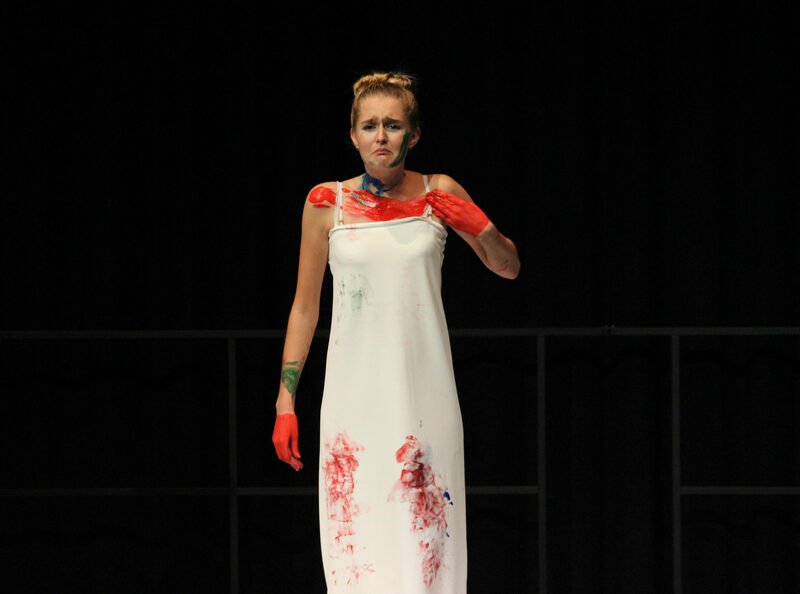 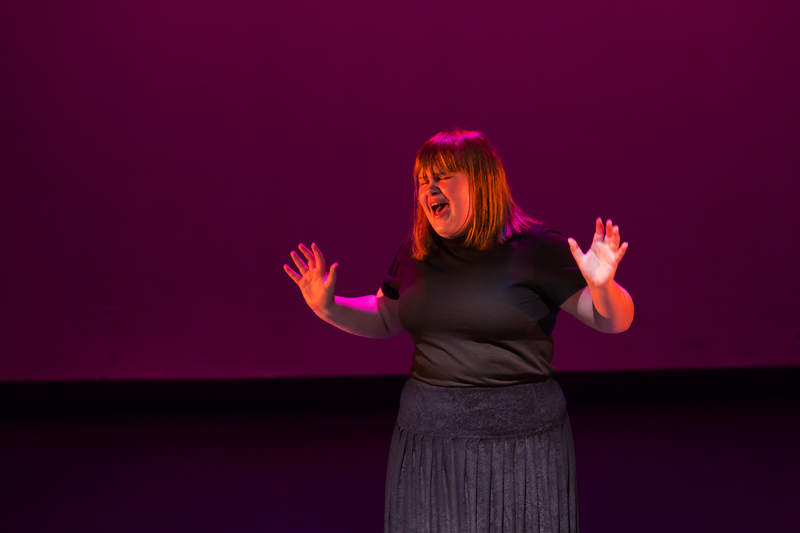 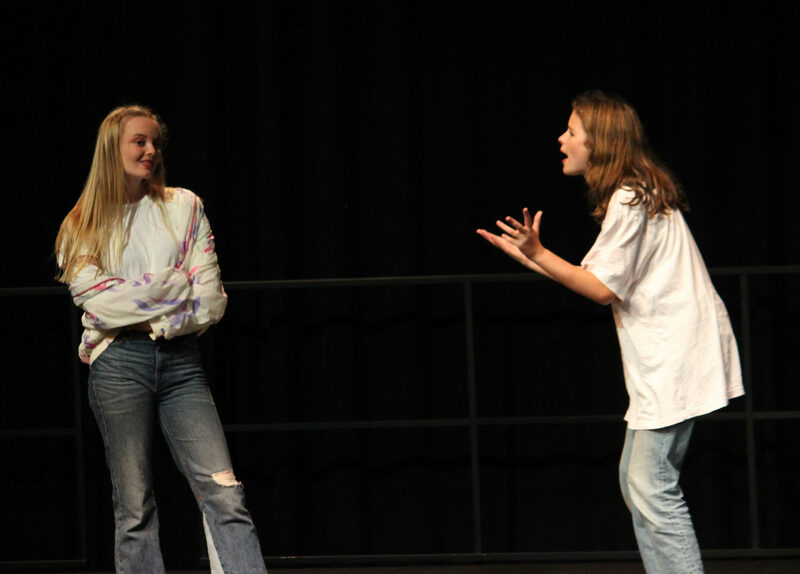 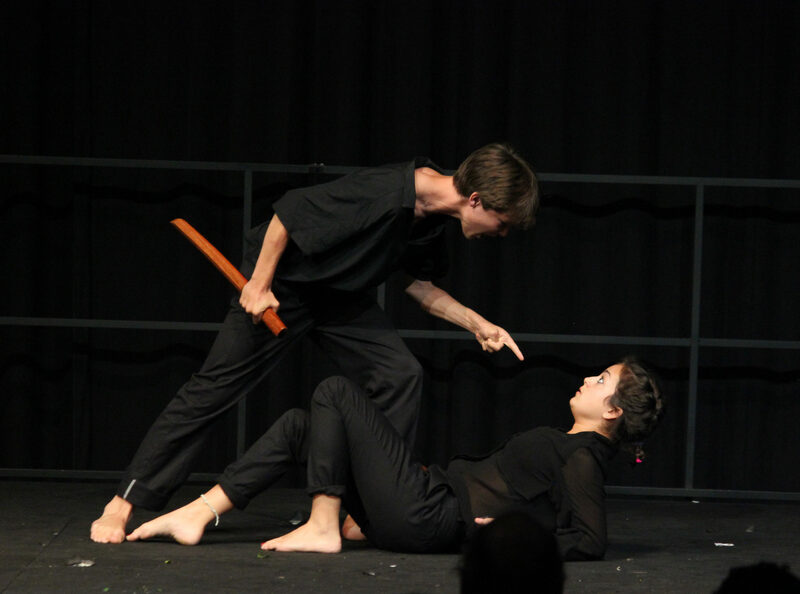 An annual end of year highlight is the Junior Arts Festival held at TAPAC Theatre. 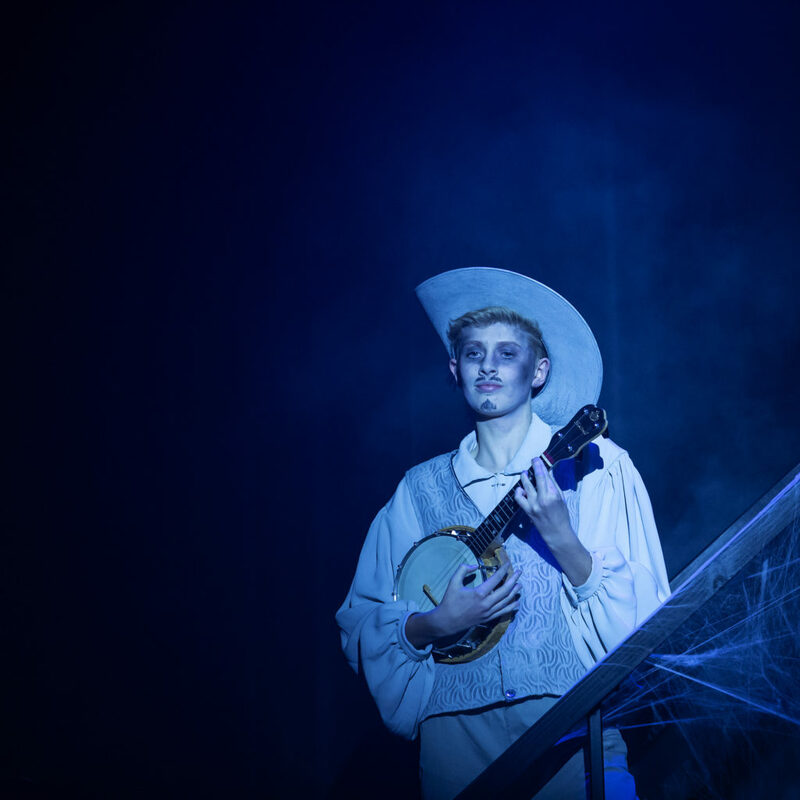 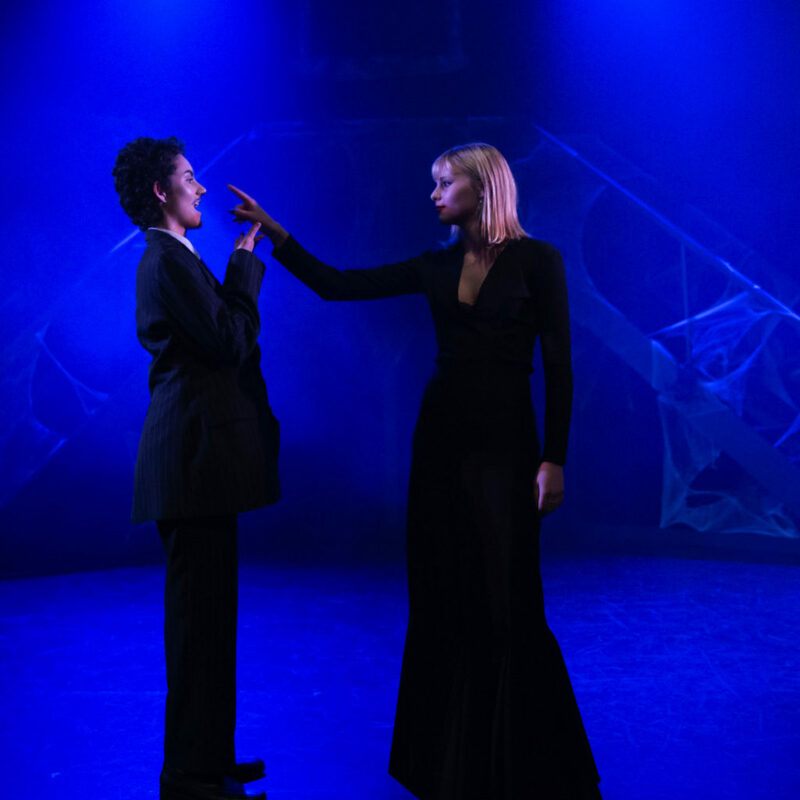 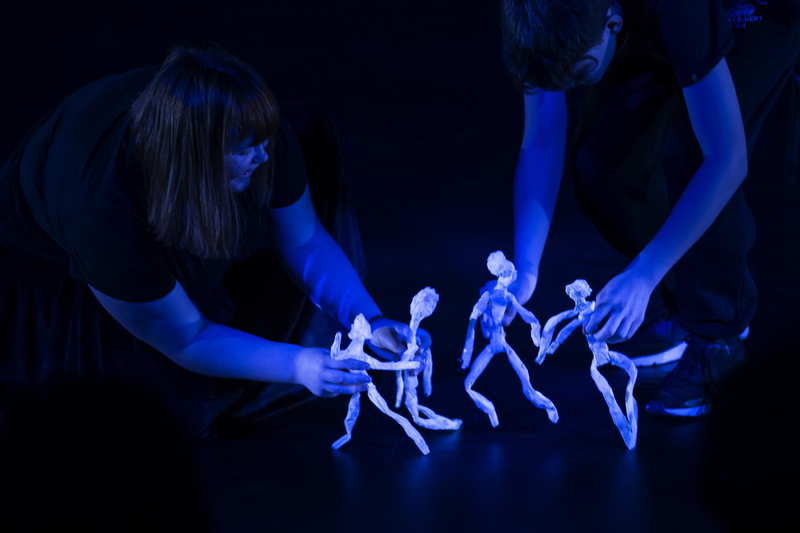 Students in Years 9 and 10 are selected to showcase their years work in theatre and exhibition as departments promote incredible creativity collectively.